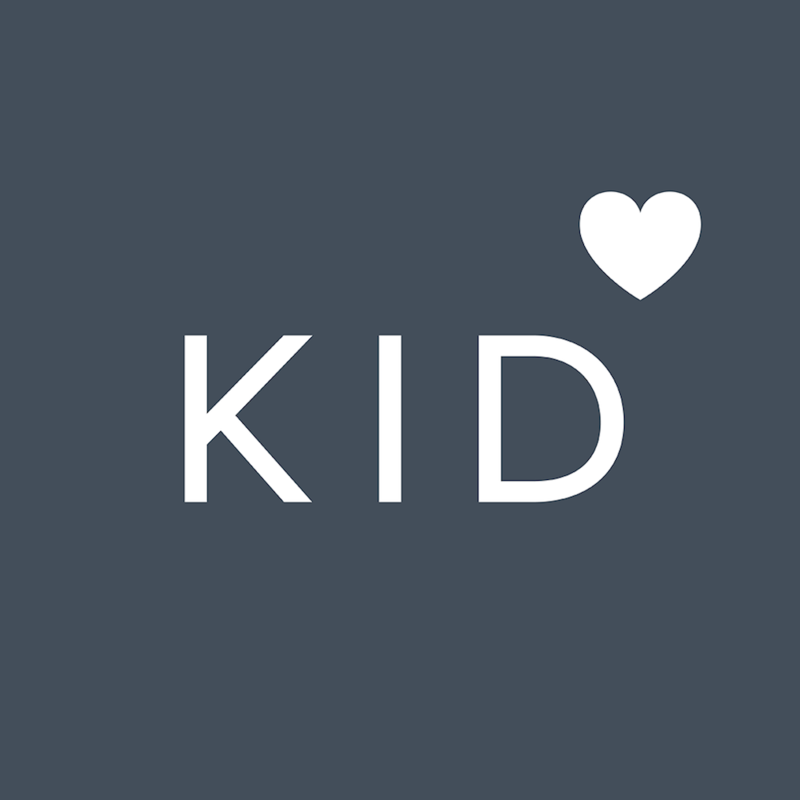 With Kidfund, it literally pays to have friends. When you invite other parents to start saving for their kids, you each get $5 after they make their first deposit! The best part: There’s no limit to the number of invite bonuses you can get, so you can help everyone save for their kids. Please note: The $5 bonus is awarded per account, not per child. For example, if your account has 2 children, $2.50 will be gifted to each child's fund. If you have charitable giving turned on, your designated percentage will be donated to charity.